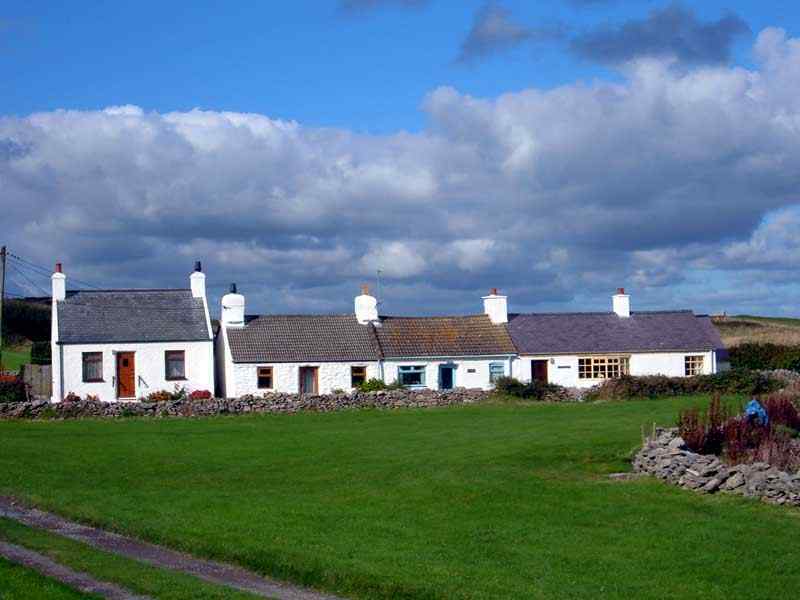 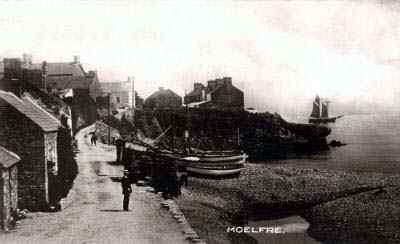 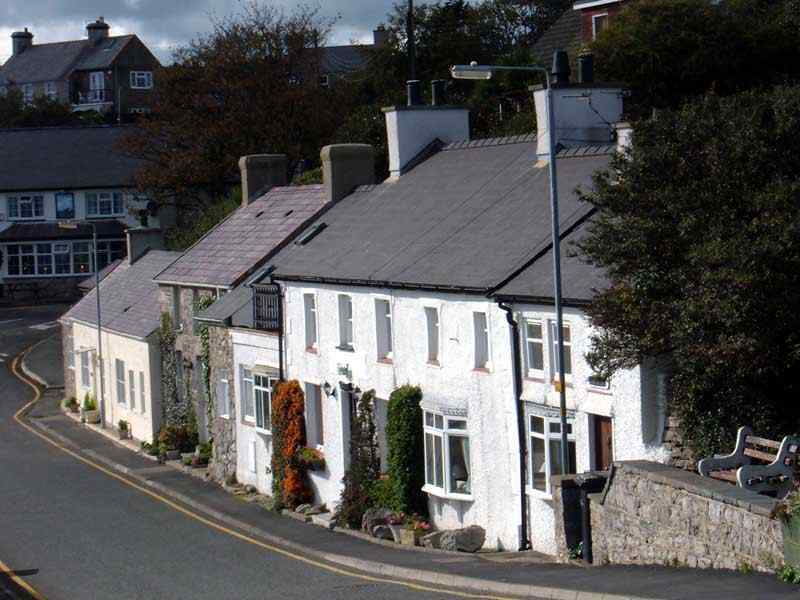 The Village of Moelfre on Anglesey, in North Wales. 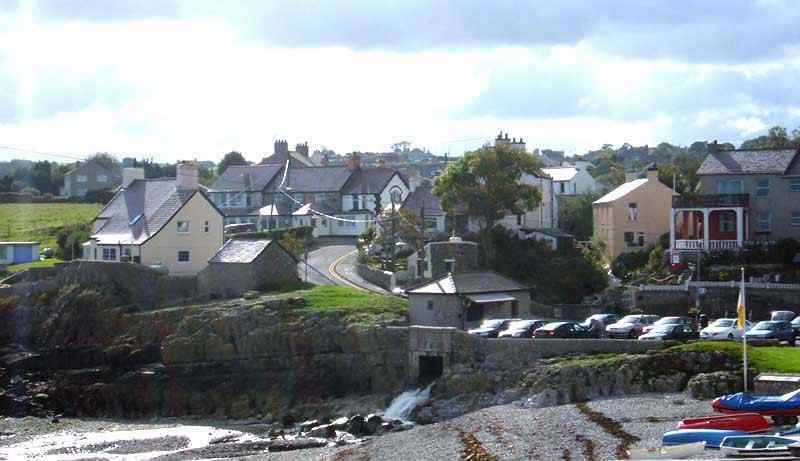 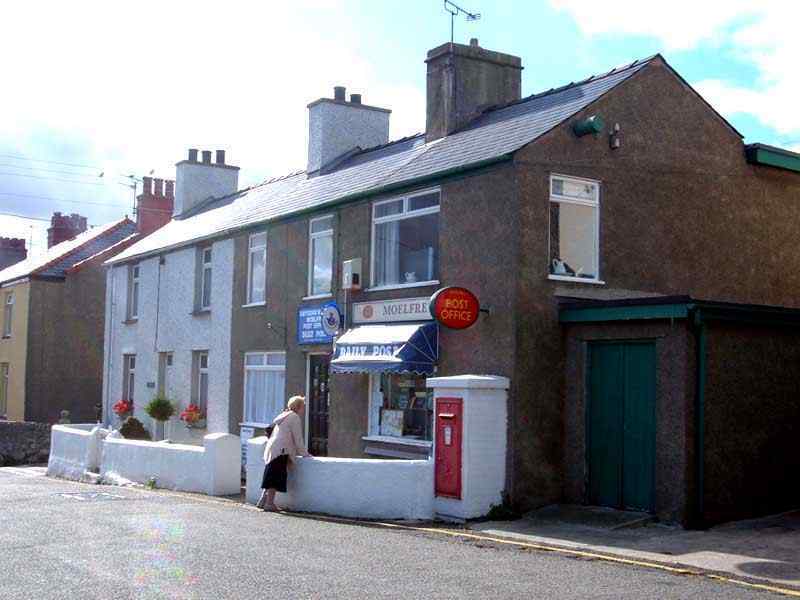 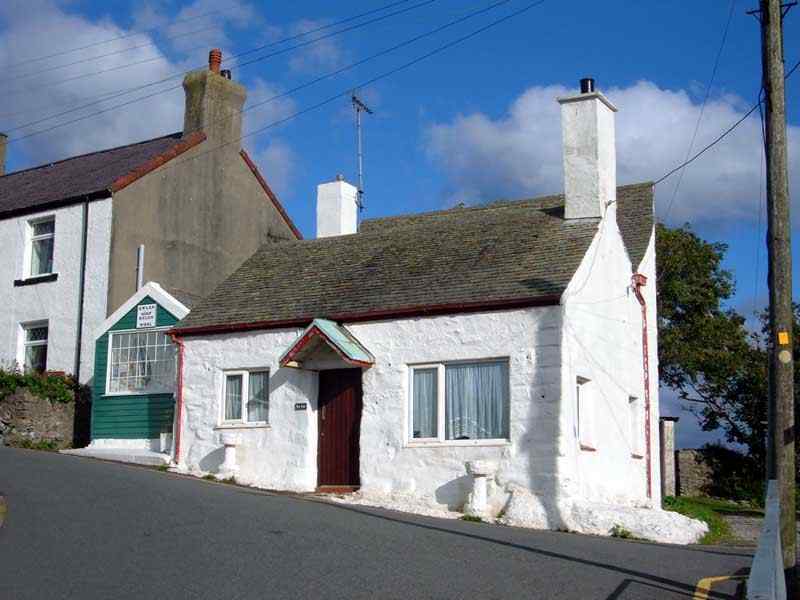 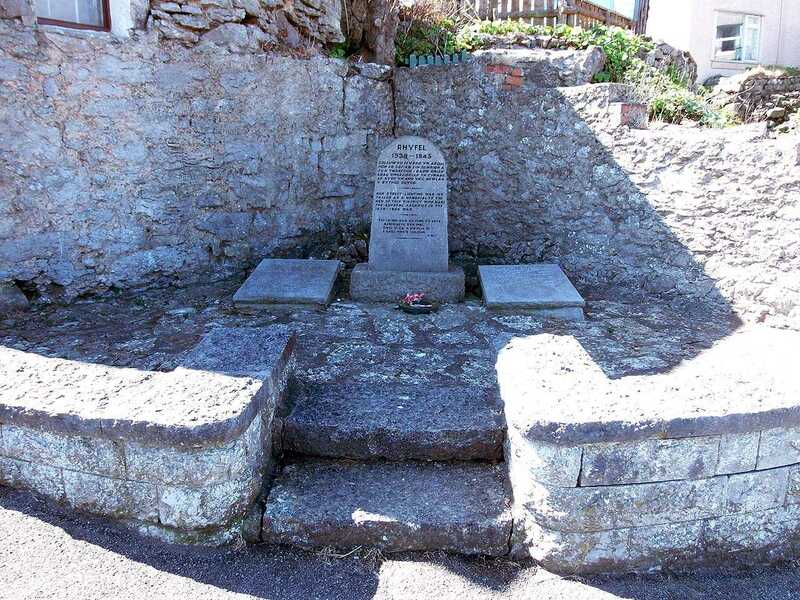 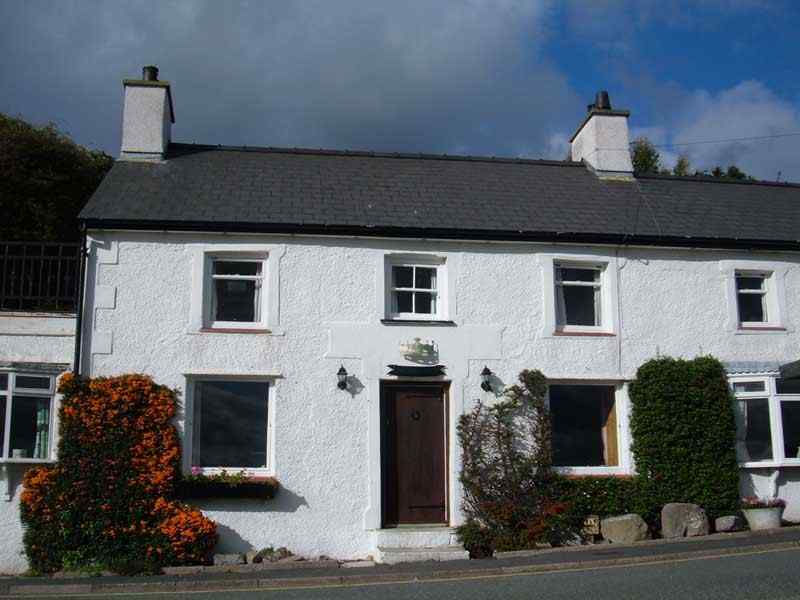 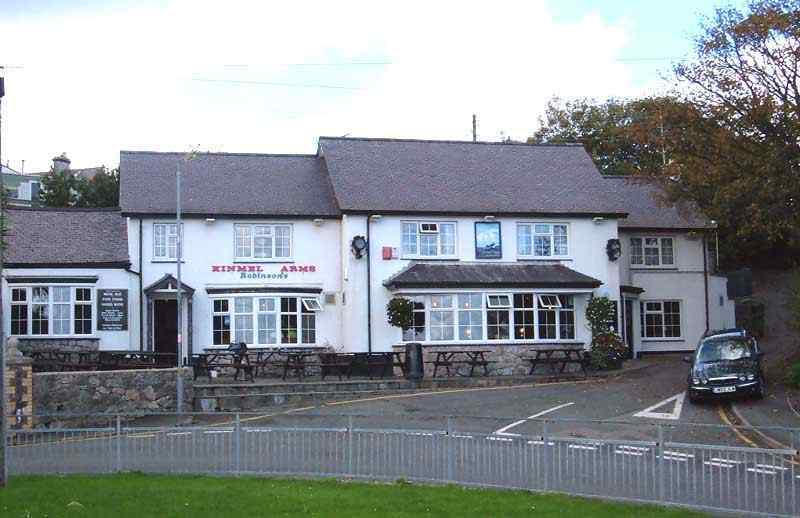 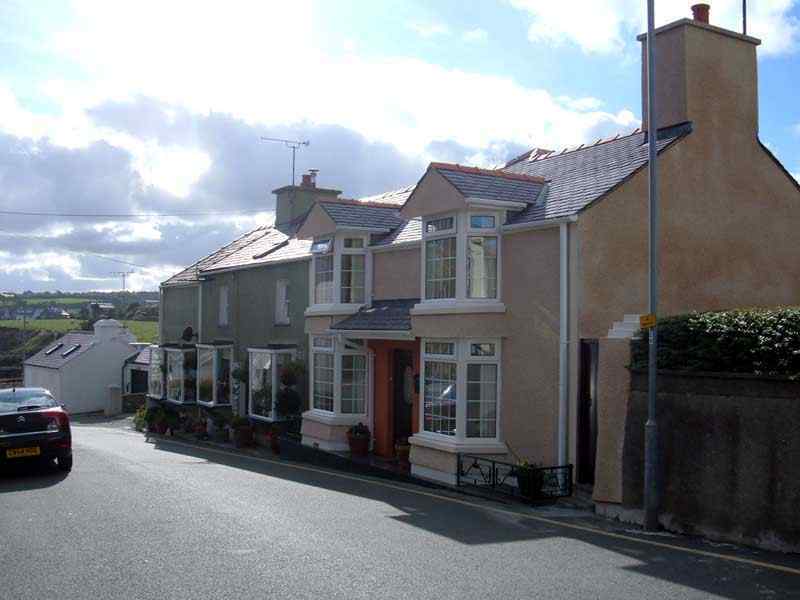 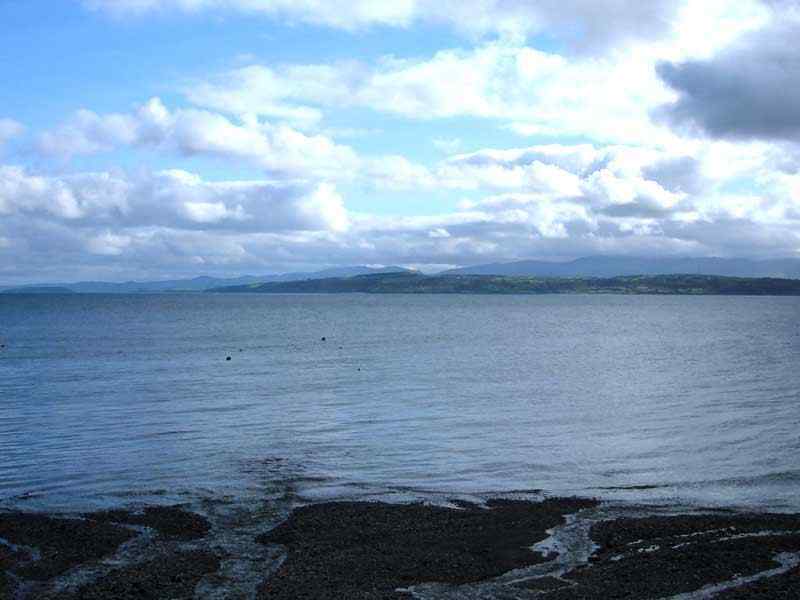 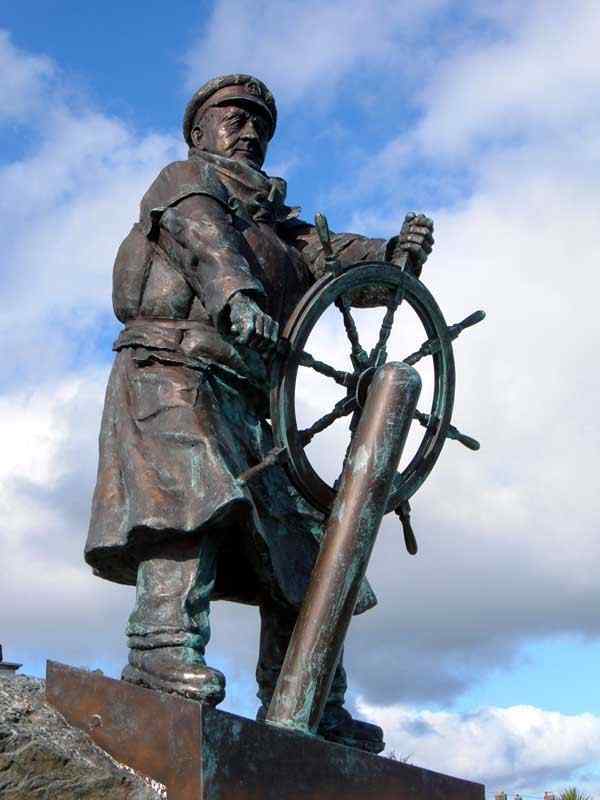 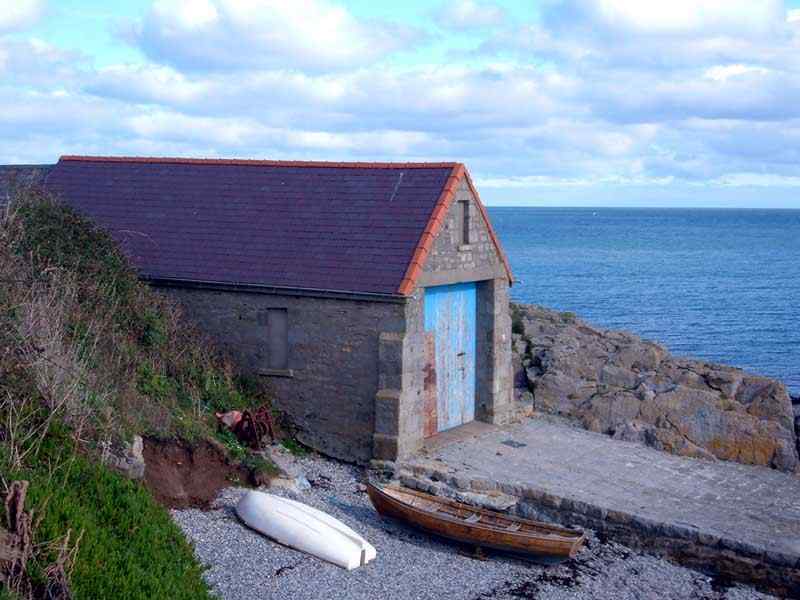 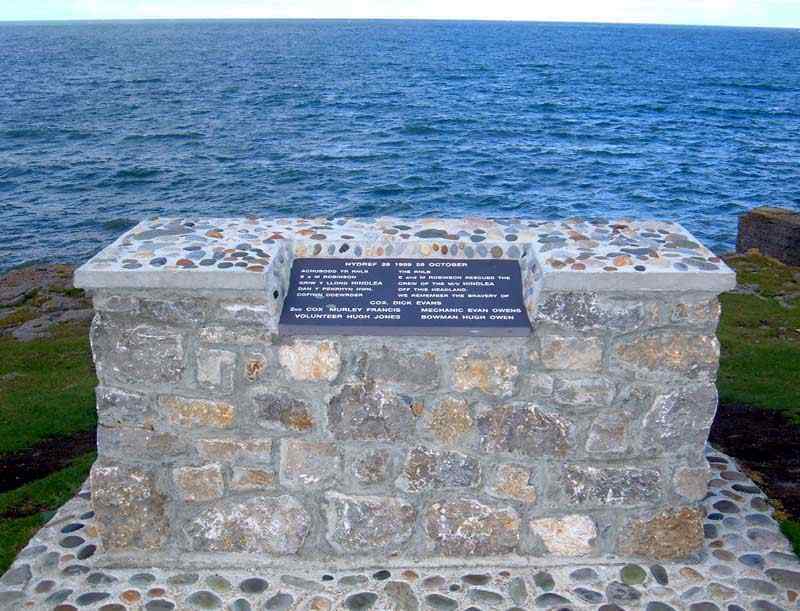 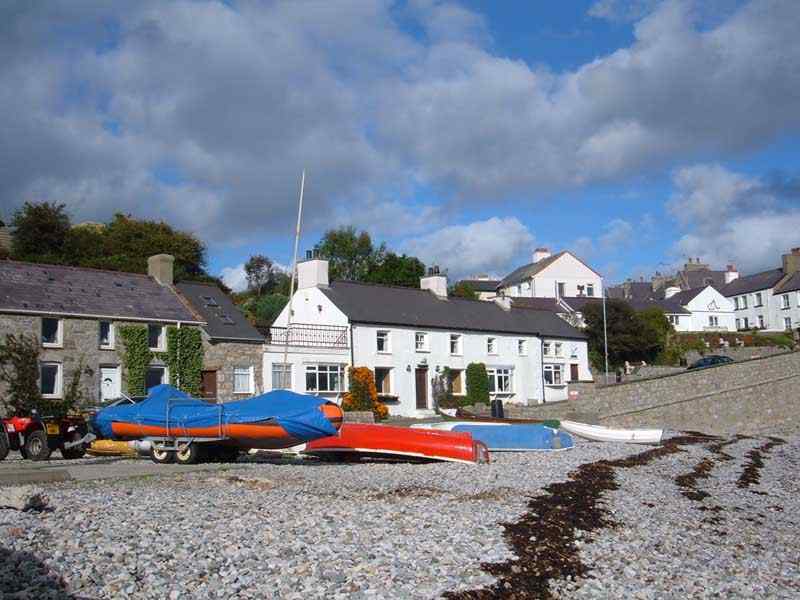 Moelfre is a small and sleepy village well known on Anglesey and in many parts of the world as the home of one of the finest and renowned lifeboat stations in the world. 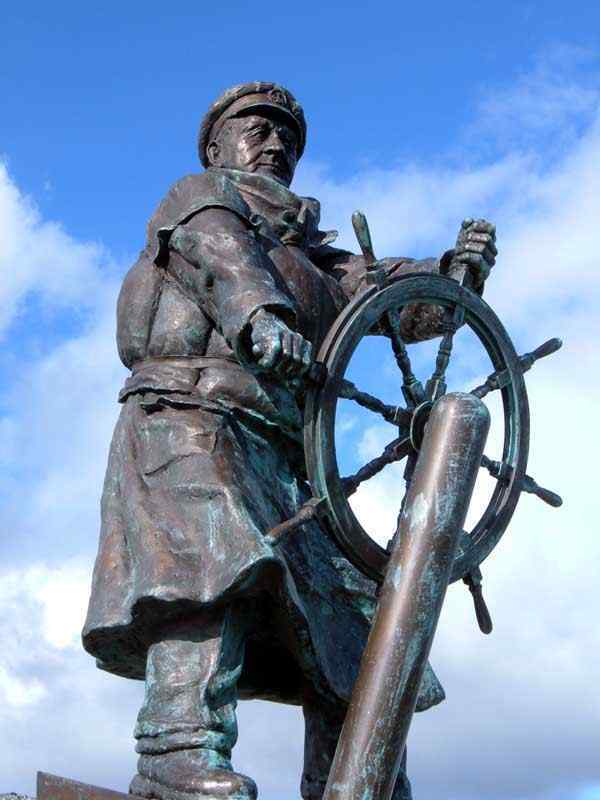 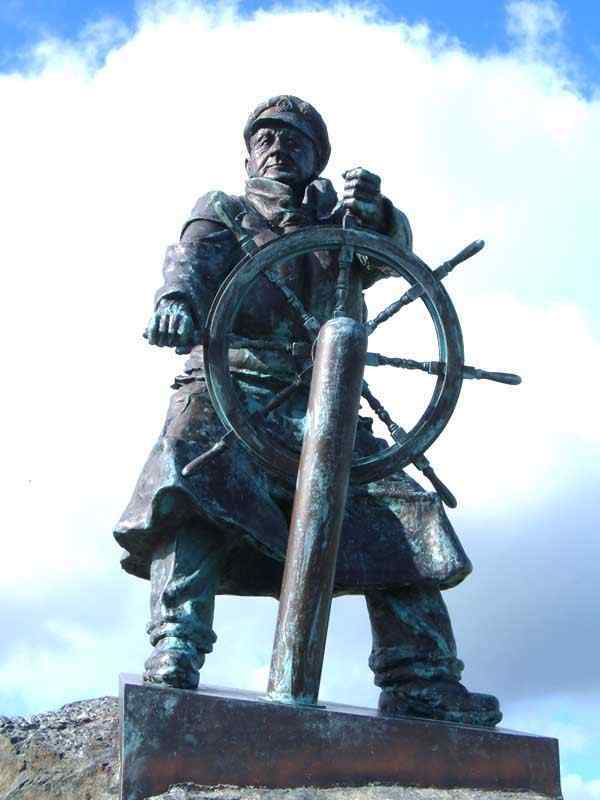 The bravery of the men that have manned the boats over the years has been exceptional, with many bravery medals being won by a multitude of lifeboat men. 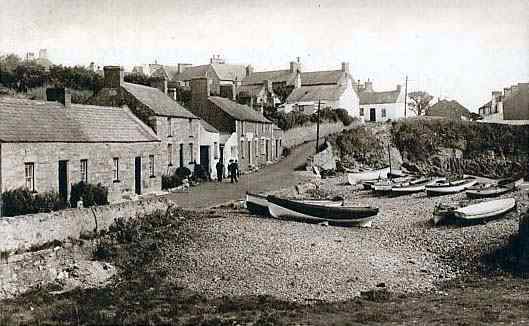 The village is normally represented by postcard companies with exactly the same shot of the small beach and the few houses. 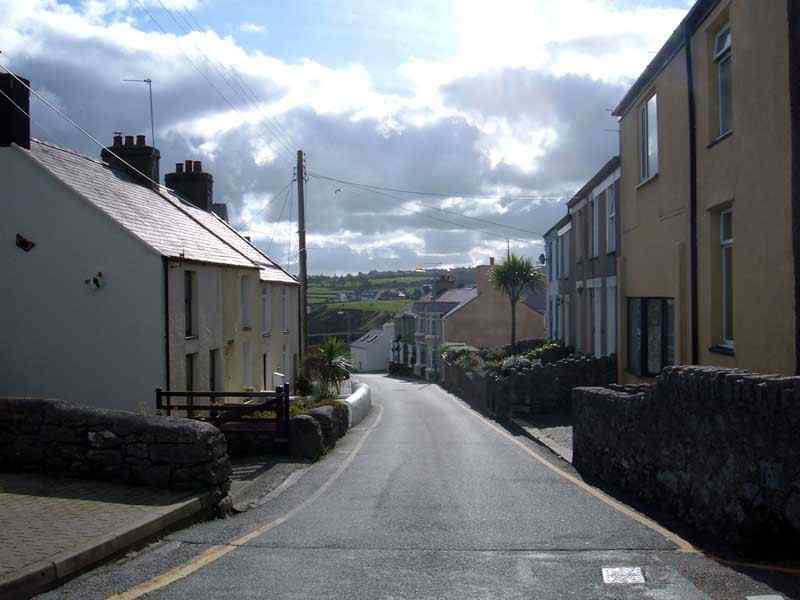 Here are a few more of around and about.